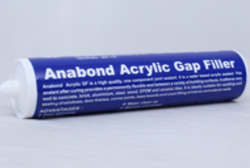 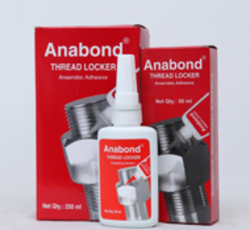 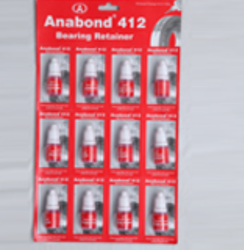 Anabond Limited - Manufacturer of thread locking and sealing, bearing retainer & silicone sealant in Ahmedabad, Gujarat. 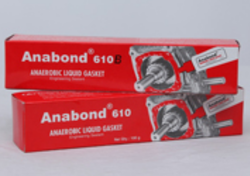 Advantage : Permits assembly of components with clearance and transition fit. 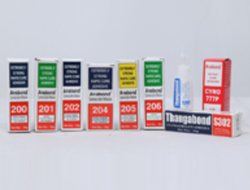 Typical application : Seals windows, door frames and low movement joints.